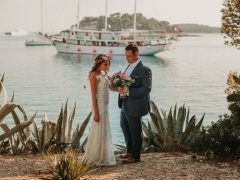 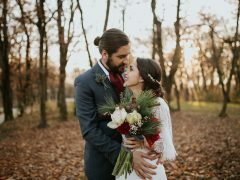 We are a team of creative and professional wedding planners who will listen to your wishes and design your dream wedding in one of the most beautiful locations in the world, beautiful Croatia. 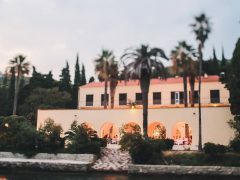 Croatia is a small Mediterranean country that has the most amazing locations for your wedding day. 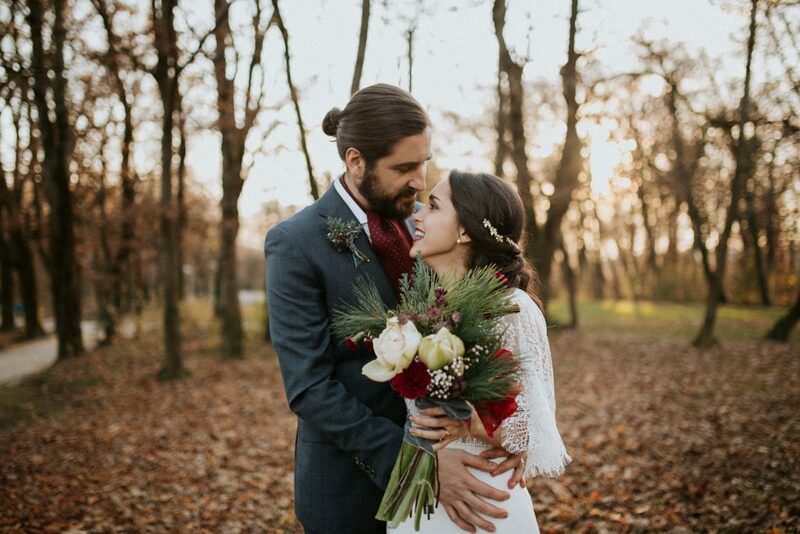 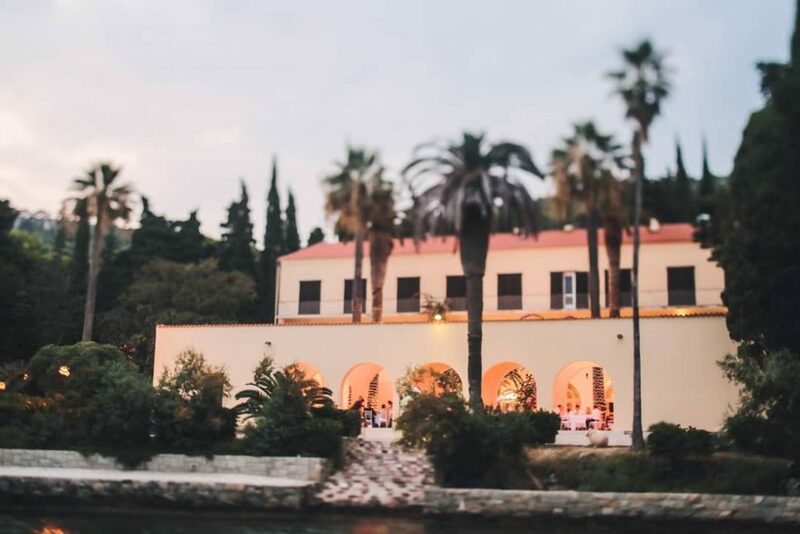 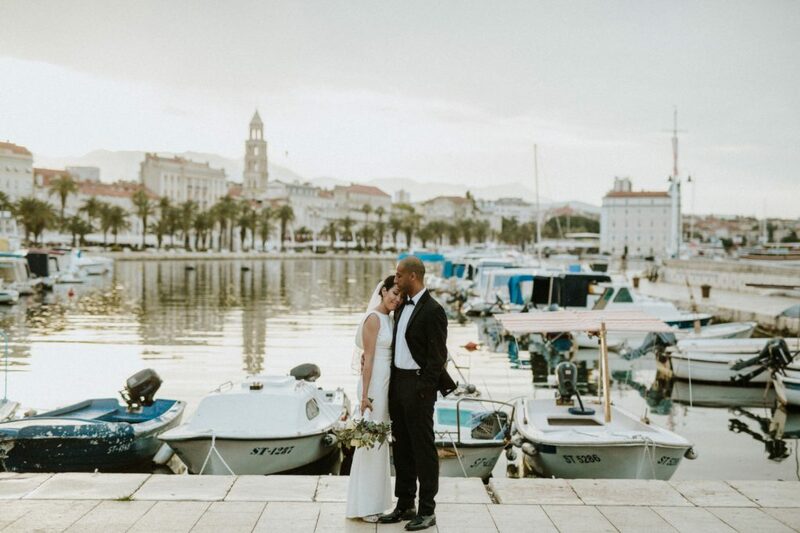 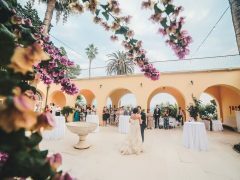 Whether you’d like your wedding to be by the sea, in the mountains, in the woods or in old castles–a wedding in Croatia will be the most amazing experience and best memory for you and your guests. 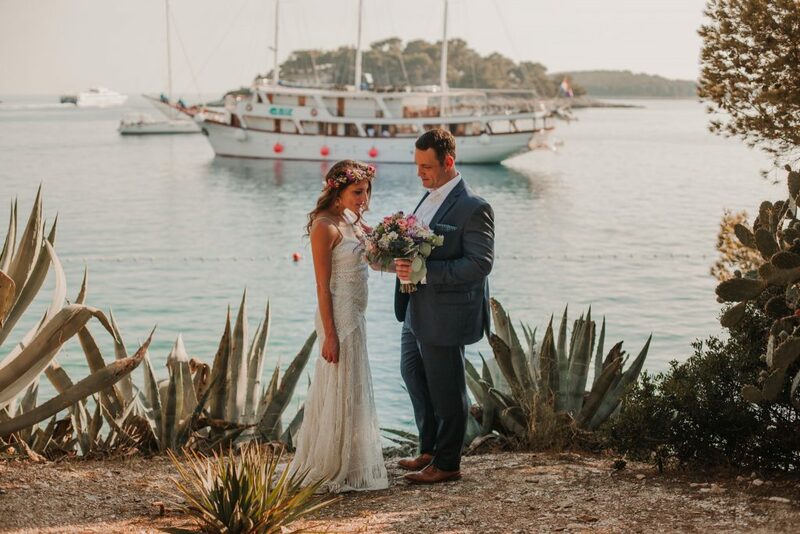 A wedding is one of the most special days in your life and it can get overwhelming but we are here to help you with planning! 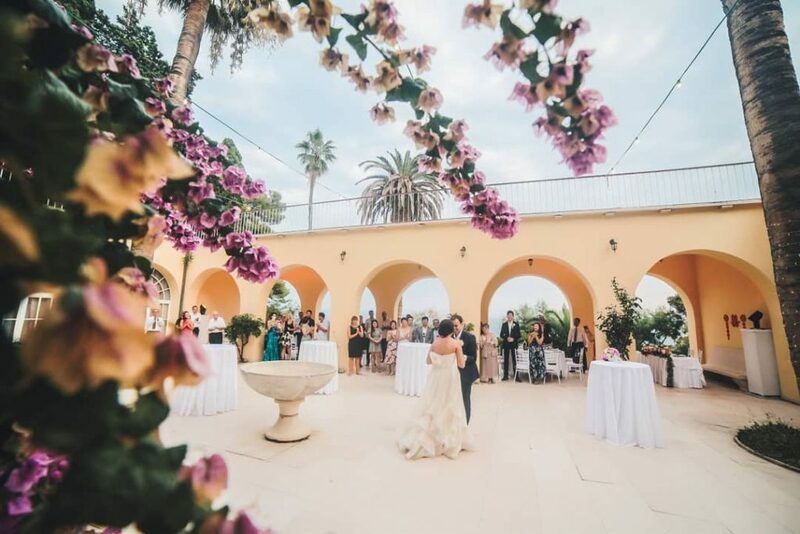 Leave everything to us and enjoy a stress-free wedding day thanks to our experience and our partners that have been in the industry for a long time and are the best at their work.